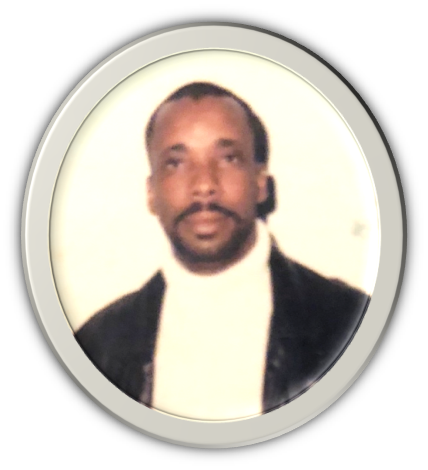 William H. Jackson was born on April 14, 1946 to John and Lizzetta Alexander Jackson of Ripley, MS. He departed this life on November 8, 2018 at North Mississippi Medical Center in Tupelo, MS.
William loved talking to his family, hunting, fishing, and working hard to provide for his family. He accepted the Lord as his personal Savior and attended St. John Missionary Baptist Church in Ripley, MS. He leaves to cherish his memories: his wife, Margaret Jackson; sons, Martise (Natasha) Jackson and David William Jackson; daughter, LaWanda (Lamar) Wimbley; brothers: Troy Lee (Audrey) Jackson, Thomas Jackson, and Larry Joe Jackson of St. Louis, MO, Randall and Phillip Tye of Ripley, MS, and Wayne (Michelle) Jackson of Bolivar, TN; sister, Fredericka McKenzie of Ripley, MS; longtime companion, Judy Alexander; and a host of grandchildren, great grandchildren, nieces, nephews, uncles, aunts, cousins, and friends.